Hahaha! I love this so much! He really is such a loser, but an adorable one! XD He’s definitely one of my favorite MCU characters! “He’s a loser.” Haha! I think it’s pretty great that they included him in the films. Someone has to keep the Avengers down to earth. I say it with all the love and affection! Yeah exactly! He’s the more human and relatable one and, like he says, when he’s not around everything falls apart! All the likes! If there was a love button for this I would have broken it. 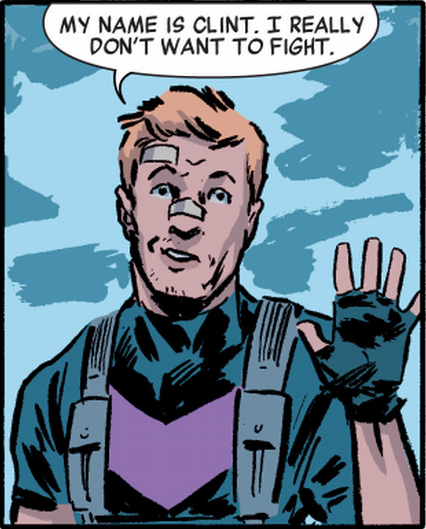 Clint is so underrated, adorable, funny…I will stop myself now because I could go on forever. This list so so accurate and just thank you. That how I felt reading this. 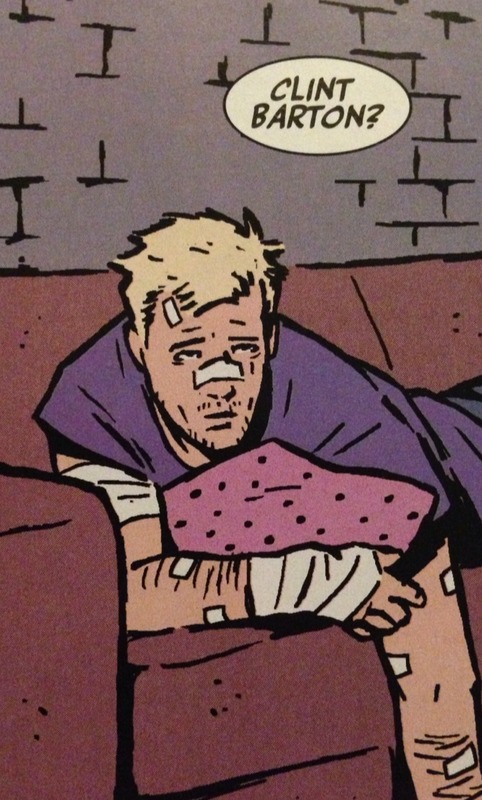 I just have so many Hawkeye feels it’s not even funny and I’m always so excited to find people who understand what an amazing character he is. 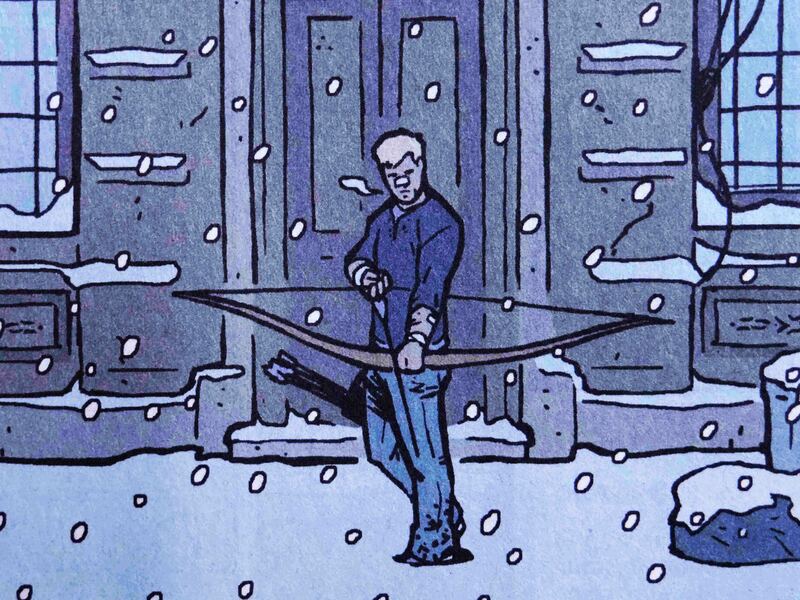 I had a memory lapse just now thinking on the name and pondering the familiarity of it all when he was just Hawkeye (which I later discovered as I read further). Anyways, I wonder if I experienced Clint and MCU as a kid, if I would have had the same impact as Legolas did for me in LOTR. I basically went to asked for a bow for my birthday (and got it) haha. But your likeness to Clint is duly noted! That’s so cool you got a bow for your birthday! There are certainly a lot of great archers in fiction to get people interested in archery. Yeah, I think Renner’s pretty great as Clint and I really hope we see more of him in the movies. Don’t worry, no fight here. I’m not really familiar with him but he sounds great.